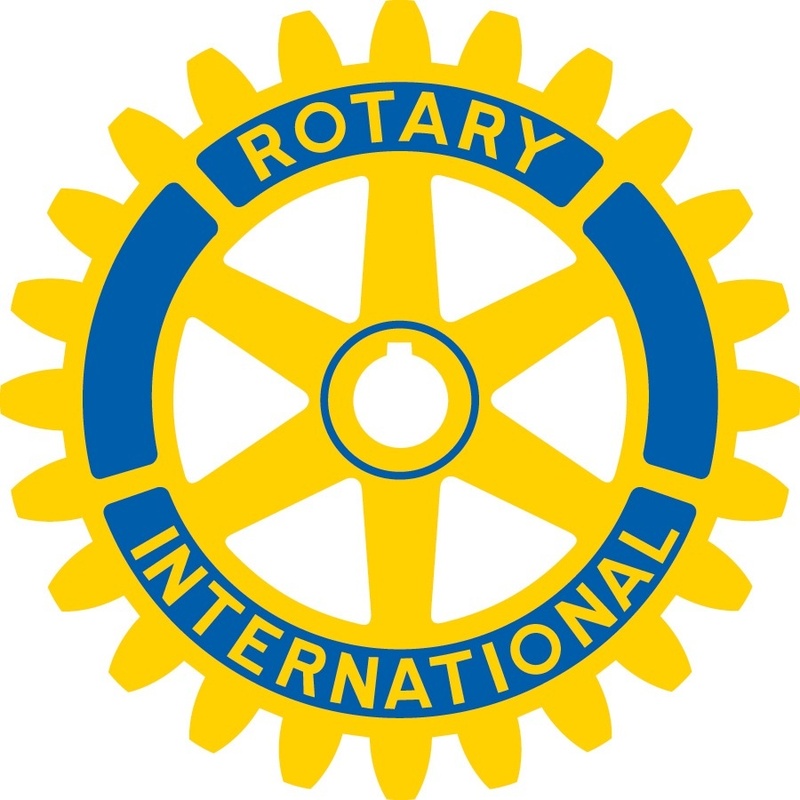 Dear fellow Rotarians & Friends. 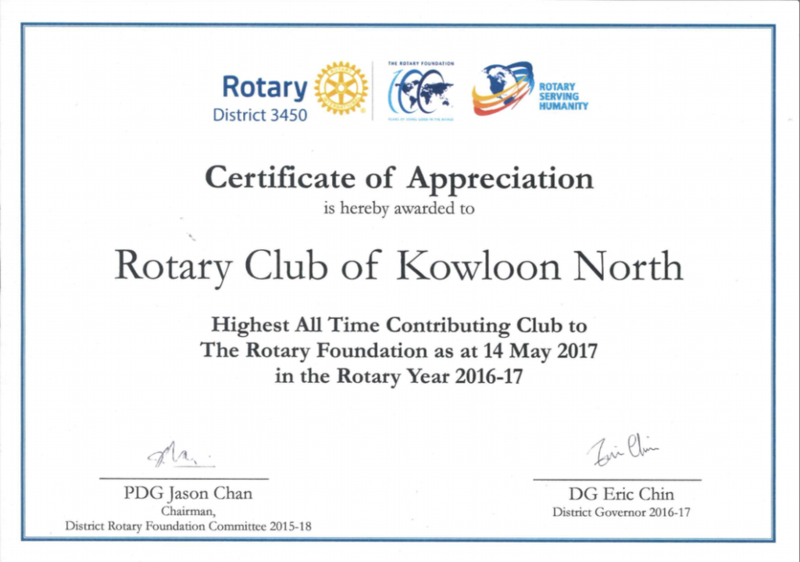 I enjoy the honor and privilege in serving the Rotary Club of Kowloon North as President again during this Rotary Year, “Be the Inspiration” is the Theme that RI President Barry Rassin asked us all to represent. Let’s try to strive for it in our daily lives, various club activities and signature projects here in Hong Kong, in Asia and around the World. We will update our visitors at our website, club meetings and fellowship events. 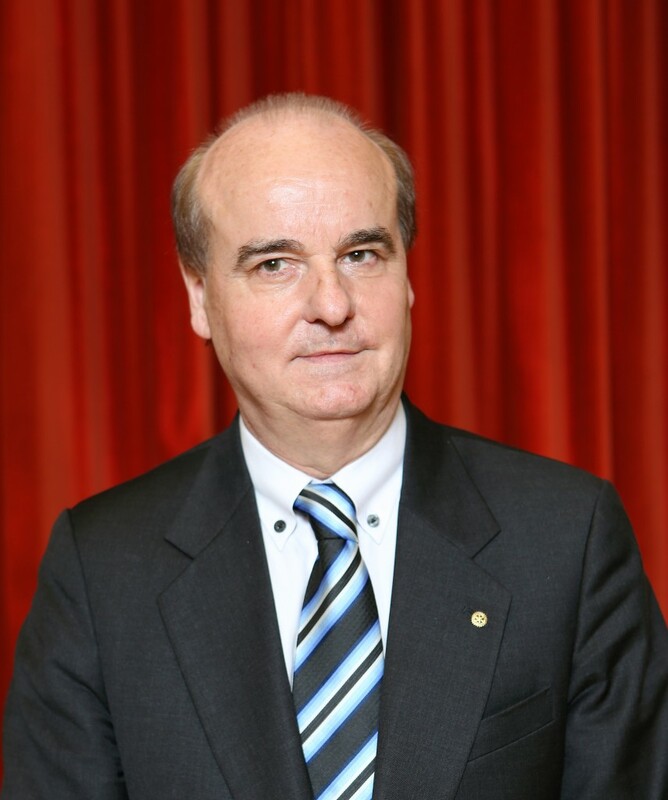 On 2nd June 2019 we celebrate the 55th Charter Anniversary of RC Kowloon North at the RI Convention 2019 in Hamburg, Germany, together with over 25 000 Fellow Rotarians. Please come and join. Together with intl. 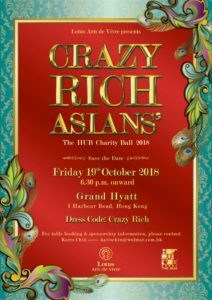 movie stars, friends and generous donors we celebrated this 7th Charity Gala for the HUB Children & Youth Centre in Sham Shui Po, Hong Kong.